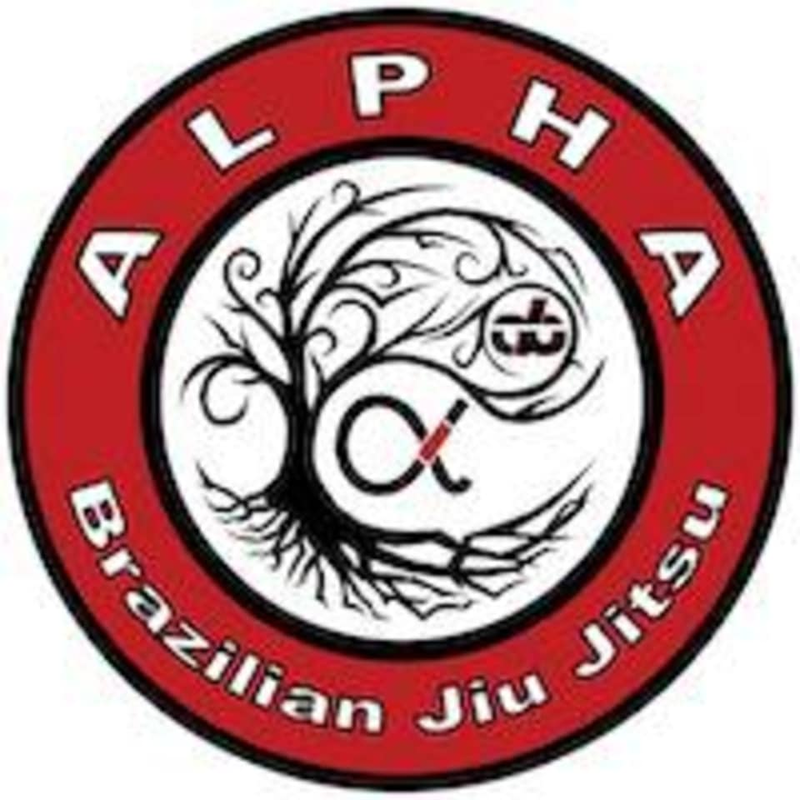 Start taking classes at Alpha Brazilian Jiu Jitsu and other studios! Alpha was founded by Tad Merryman and Ben Lanier and is the first academy that focuses on the complete development of jiu jitsu students. They offer classes for individuals of all levels. Their program continues to educate students in the constantly evolving sport of Brazilian Jiu Jitsu and challenges them each and every class physically and mentally.